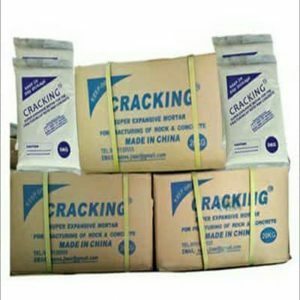 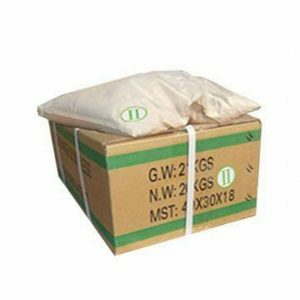 Fast Crack, a Non-Explosive Expansive Silent Cracking Agent, is a highly expansive powder composition for stone breaking, granite and marble quarrying, concrete cutting and demolition. 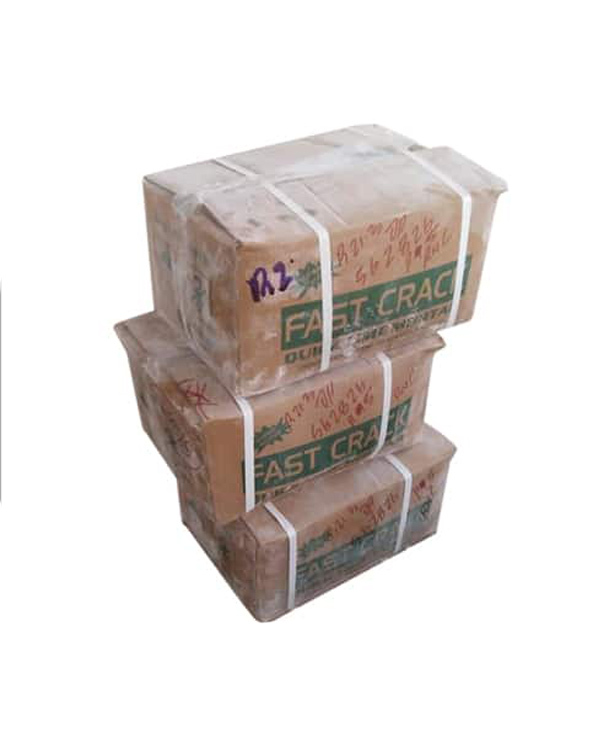 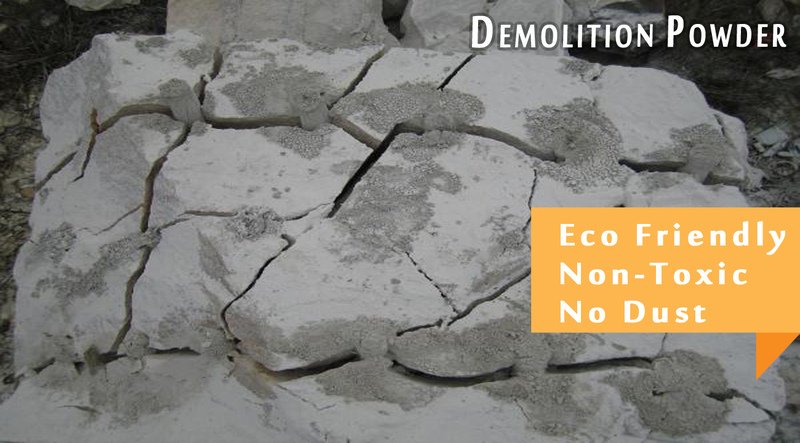 Fast Crack is safe, environment friendly and a good and viable alternative to explosives and other traditional methods of quarrying and demolition. 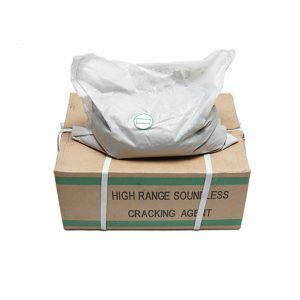 Fast Crack is mixed with clean water and poured into pre-drilled holes on rock and concrete. 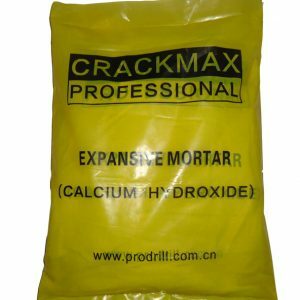 The diluted Fast Crack swells and exerts significant expansive thrust on the hole-wall, fracturing the wall and splitting the rock across the line of the drill holes.